The beautiful singer Kesha departed on a flight at LAX airport in Los Angeles, California on December 20, 2014. Kesha looking to be in good spirits before taking off. Singer Kesha’s Sparkly On The 2014 VMAs Red Carpet — See The Pics! What a sparkling beauty we’ve seen on the red carpet! That beauty is none other than singer Kesha who entranced the audience of the 2014 MTV Video Music Awards red carpet at The Forum in Inglewood, California today, August 24th. With multi-colored hair and a beaded dress, Kesha makes her way down the red carpet, stopping to give a short wave to fans and photographers. Check out some fantastic pics of Kesha on the red carpet below! Let us know what you think of her outfit of the evening! Rising Star Puts The Vote In Your Hands! — Download The App Here! 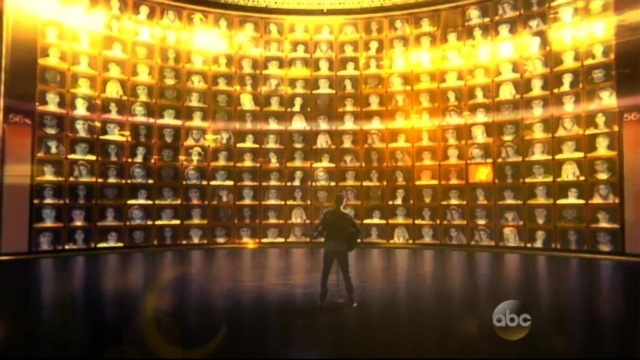 On June 22nd ABC’s newest reality singing competition, ‘Rising Star’ begins, and today the show has announced that the ‘wall’ is ready to go! The series is completely in the hands of the audience, as they get to vote using the shows app by swiping their vote. Nicole Yaron, ‘Rising Star’s’ executive producer says that the app ‘is the show’ and says that there is no way to do the show without the app. The contestants will perform live for the votes of the audience as well as experts Brad Paisley, Josh Groban, Kesha, and Ludacris. With ‘Rising Star’ the vote is in America’s hands. Viewers can swipe right to vote yes for a contestant in real-time, or no. The panel of experts get a vote as well, which will account for seven percent of the singers total. So get ready for the ‘game changer’ of reality singing competitions by downloading the ‘Rising Star’ app here! 26 year-old singer and song-writer, Ke$ha, has officially canceled her shows through April in order to stay in treatment. Are you disappointed? Or are you glad she is receiving the help she needs? 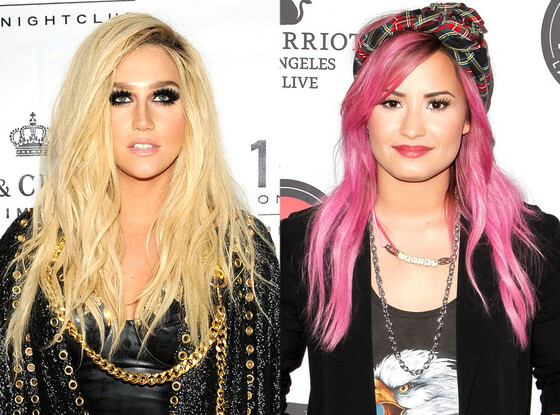 Do you agree with Demi and think Ke$ha will see the light?